The host’s statement also thanked the Logo network for “continuing to provide a powerful platform for these brave, gorgeous and creative souls to tell their stories. 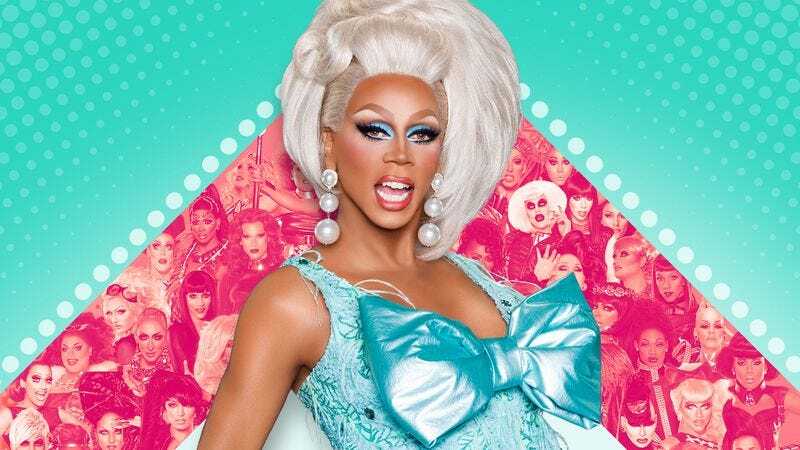 They represent the hopes and dreams of all the outsiders around the world.” There’s no premiere date for the new season as of yet, but don’t worry because the second season of RuPaul’s All Stars Drag Race will kick off in less than a month. The royal rumble premieres August 25 on Logo, when Adore Delano, Katya, Roxxxy Andrews, Tatianna, Phi Phi O’Hara, Ginger Minj, Detox, Alaska, Coco Montrese, and Alyssa Edwards will all take another shot at the crown. Get Ru-acquainted with the competitors here.